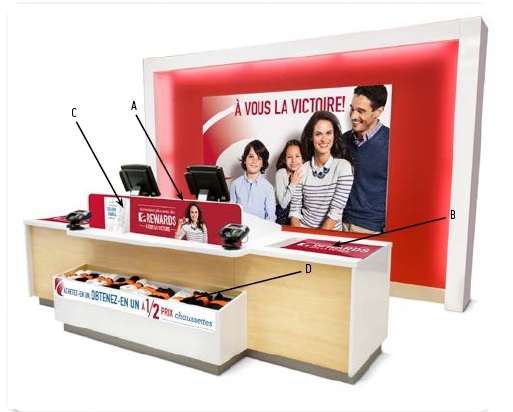 French Canada Francization process | Language Solutions, Inc.
Our experience in French translations in retail marketing for Canada spans for over a decade, with translation experience in eCommerce, Retail Management Software, In-store marketing and Advertising (direct mail and online). According to the Charter of the French Language, there are specific legal requirements that every company doing business in Québec has to follow regarding the use of the French language in the scope of their activities. 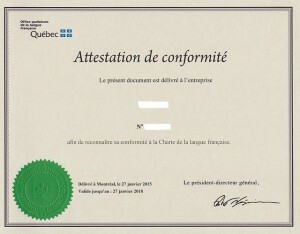 Francization regulations, set forth by the Government of Québec, are intended to establish French as the primary language of business and commerce. All businesses are required to provide written employee communications and schedules in French and must ensure that employees have a good working knowledge of the French language. To become eligible, businesses with more than 50 employees must register with the Office québécois de la langue française (OQLF) for a Francization certificate, which is granted if the linguistic requirements are met. Language Solutions can help your company with the Francization process and conform to the requirements of the French Language Charter as well as subsequent reporting once your Francization certificate is obtained. Unfortunately, you cannot use that person in your company that speaks European French or any other variant. French used in Canada is different in terminology, punctuation, expressions, etc. Professional French translators for Canada must also adhere to approved terminology that is published by the Government of Canada in glossaries such as Termium and Le grand dictionnaire terminologique (GDT). In addition, if you are doing business in Québec or marketing there, you must adhere to terminology, grammar, punctuation, writing styles, etc. 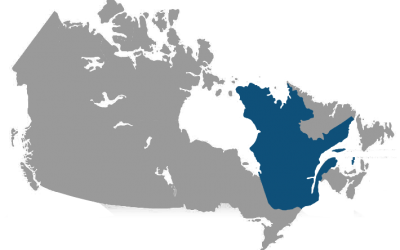 that is approved by the Québec Office of the French language (OQLF). Language Solutions can help you successfully throughout Canada. Our regular team of translators stays on top of terminology and recent publications by the OQLF so that they are current with all regulations. Let us help your organization find success in Canada! 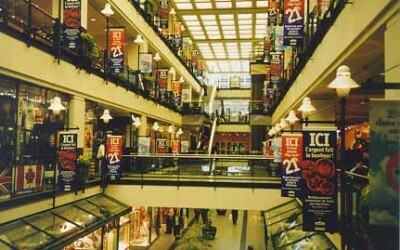 Want to find out more about Retail Marketing in Canada? Need specific information on typography and rules in French translation for Canada? Remember that your language service provider should be a partner in your success and a resource for you as you grow your business internationally. 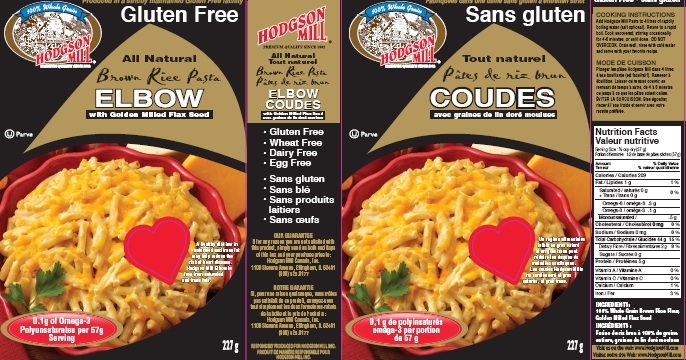 There are specific guidelines which must be followed for any products that are packaged and and labeled for Canada per the federal Consumer Packaging and Labelling Act and the Consumer Packaging and Labeling Regulations published by the Government of Canada. Language Solutions can help you with the design, translation and typesetting of your packaging. We can also work with your Canadian distributor to make the process smooth for you.